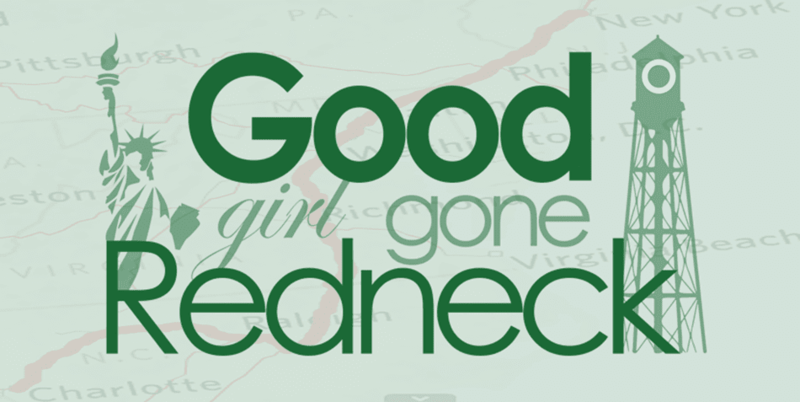 Good Girl Gone Redneck: Busy weekend ... again! We were on the go this past weekend! Lunch w. friends on Saturday, then a birthday party for a 2-year-old, and then a drive in the JEEP. Our little one zonked out immediately from the breeze and motion, so hubby and I were able to run some errands. Yesterday for Dad's Day we got up and left the house early. Took a long drive out to Wilmington and went to the Fort Fisher Aquarium for the day, including a pop over to the beach right down the road. Our first trip to the "coast," and her first trip EVER to a beach! So we saw the fishies and sharks, left the waves lap at our feet, took a bunch of pictures and then fell asleep on the ride home. Hubby enjoyed Father's Day and we were zonked out before 11PM. How OLD are we?!? Hope you and your loved ones enjoyed Father's Day this year. May there be many more celebrations of Daddies in the world in the years to come!